The website ifixit.com is synonymous with repairing.I have been using them for problems with my mobiles through the years and they offer fantastic guides, and their teardowns are famous for highlighting hidden parts of famous electronics. You’ll notice on their guides, they highlight tools that have been used. These can be purchased from them, and are great kits to have around the office or at home. We decided to look at their Manta Driver Kit. The Manta Driver Kit was engineered for maximum utility. 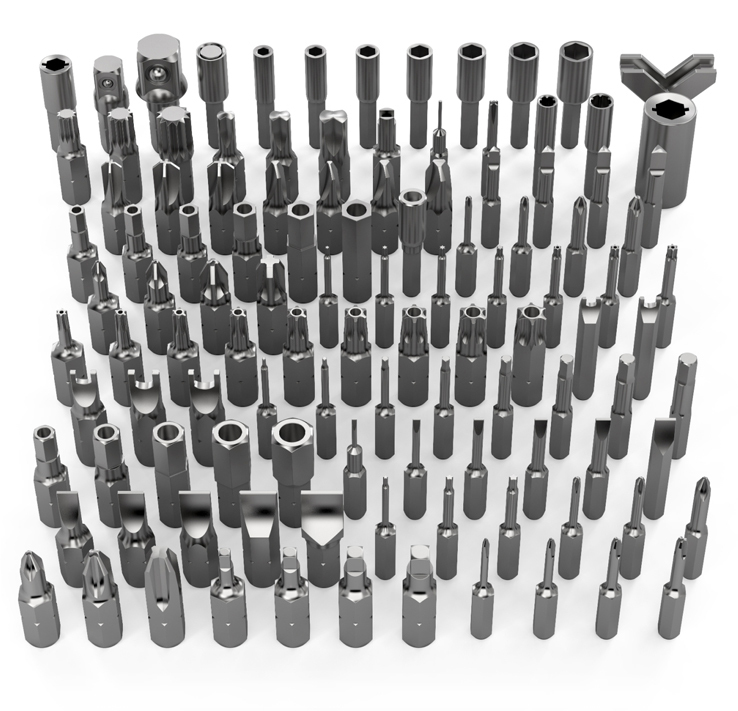 It includes their widest assortment of 112 steel bits—complete with every drive style and size you’ll need for any repair. The Manta Driver Kit comes with two premium drivers that feature magnetic bit sockets and silky-smooth spinning tops. The lid on the magnetized case conveniently doubles as a built-in sorting tray. I needed to take apart my Sky+ box and ended up using half the kit to the area I wanted to get to. 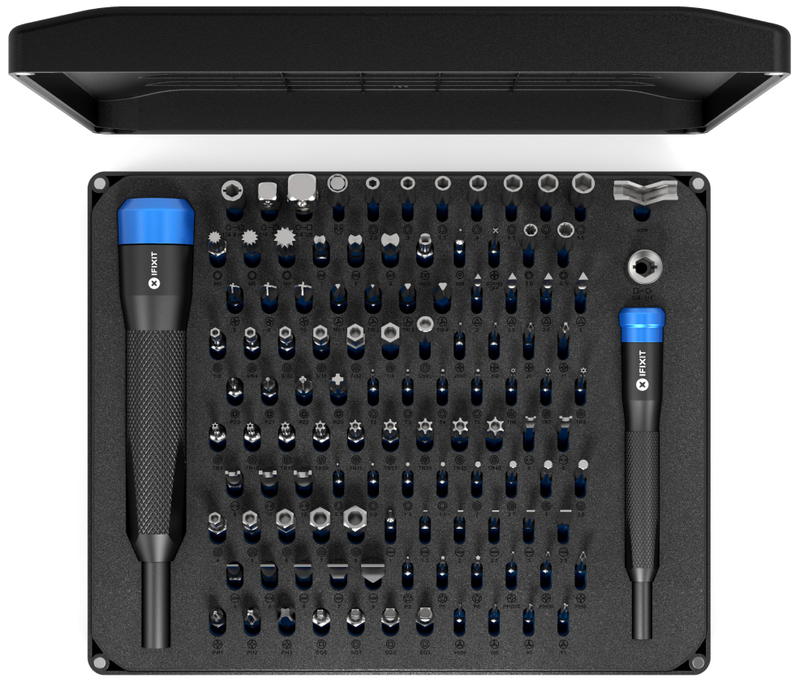 I also think for any interested in repair or support would be great to have this kit around in the house. It can be rolled into a tight package and can be easily carried in a bag if needed. I really liked the iFixit Manta Driver Kit. It will set you back $59.96, but if it saves you sending a phone off to repair you’ll be saving yourself money over the coming years.